In 1983, President Reagan signed a bill that approved Dr. Martin Luther King Jr.’s birthday as a federal holiday. King is well known for his leadership in the Civil Rights Movement from the mid-1950s to the late 1960s at which point he was assassinated. For his work, King was awarded the Nobel Peace Prize. While arguably every American has at least familiarity with King’s work, his life and work provide a powerful message within the Christian community. King was a Baptist preacher who utilized biblical principles to launch and carry out the Civil Rights Movement. 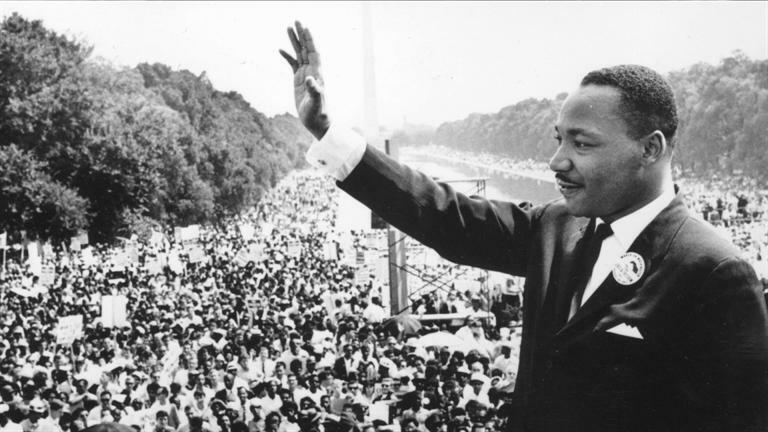 In 13 short years, Dr. King guided a movement that is still relevant, studied, admired, and remembered. While all of his accomplishments are vast and impactful, as a Christian community, we should recognize that his biggest accomplishment was his dogmatic and insightful approach to using God’s Word for effectively transforming the conscience of a nation. He used God’s word as a guiding force for the Civil Rights Movement and he continuously credited God as the force pushing the movement through. Dr. King’s unwavering faith in the truth of God’s Word is what propelled him to carry out the dream of equality no matter the cost. There are five biblical principles Dr. King taught America that transcended race, ethnicity, gender, socioeconomic status, and religion.